Products for the spiritually minded. 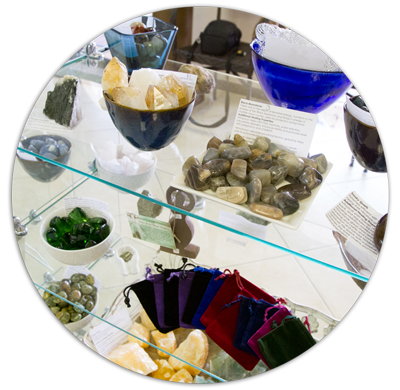 Crystals, sage, incense, classes, readings and more! 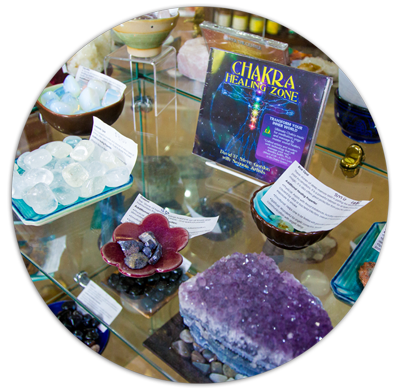 The Mystical Moon is dedicated to bringing you highest conscious living and spiritual retail items to aid your spiritual and personal growth. We also offer sessions with our professional psychic readers, energy healers, Reiki practitioners and spiritual directors. We invite you to explore the site and see all the services, products and classes available to help you on your spiritual journey. Visit one of our store locations: Ft. Myers, Florida and Bonita Springs, Florida! 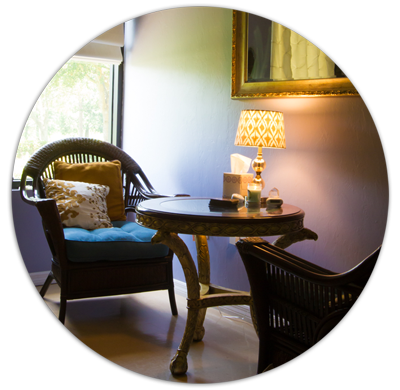 Book a reading with one of our professional Psychics! Get the answers you are seeking with a session with one of our professional Readers. Available in store and via phone. Don’t wait! Get the guidance you need to take your next steps. 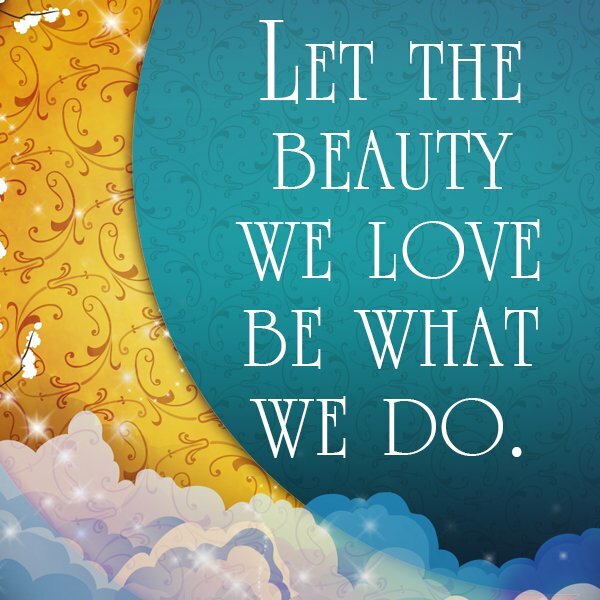 The Mystical Moon offers a variety of services, classes, workshops and more. Here are just a few! Visit our online calendar for all our classes and workshops or click here to book your reading today! Sign up for our monthly newsletter to stay up to date on all up coming classes, special events, store and online store discounts and more! Get guidance for the upcoming week! Visit our Youtube channel for Laurie Barraco’s weekly predictions. Are you looking to connect, grow and expand your Spiritual journey with like minded souls? Download our free App with a loyalty program, calendar, psychic tips, and discounts! Get a free Mystical Moon Mandala poster here! The Mystical Moon Mandala symbol brings positive energy, prosperity, love and joy to the viewer. Click HERE to download. 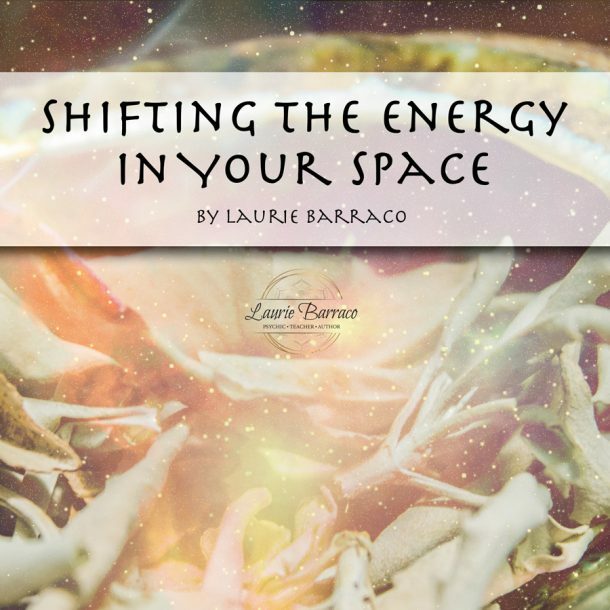 Get a free download of "Shifting The Energy In Your Space" by Laurie Barraco! Plus keep current on specials, updates on classes, and special events!